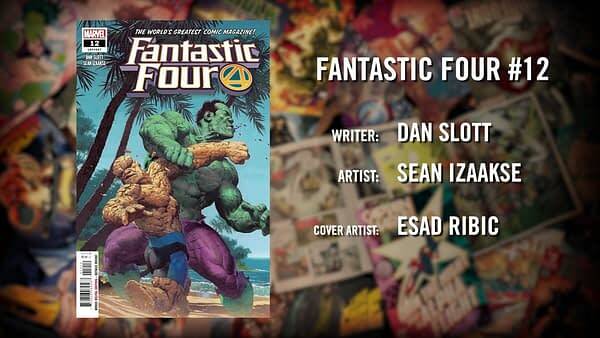 Dan Slott and Sean Izaakse continue to torture the Thing in Fantastic Four #12, out in July. 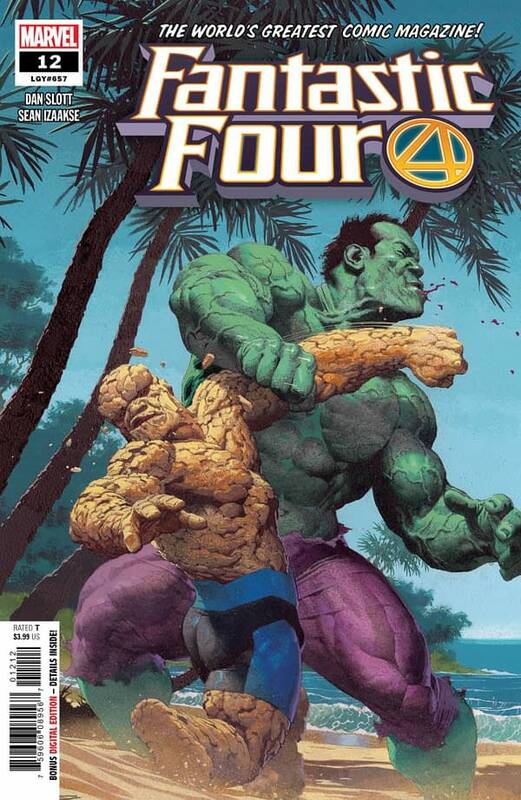 With The Thing’s honeymoon to Alicia Masters being interupted by The Immortal Hulk. How the Hulk is manifesting in such beautiful sunshine is not yet clear. 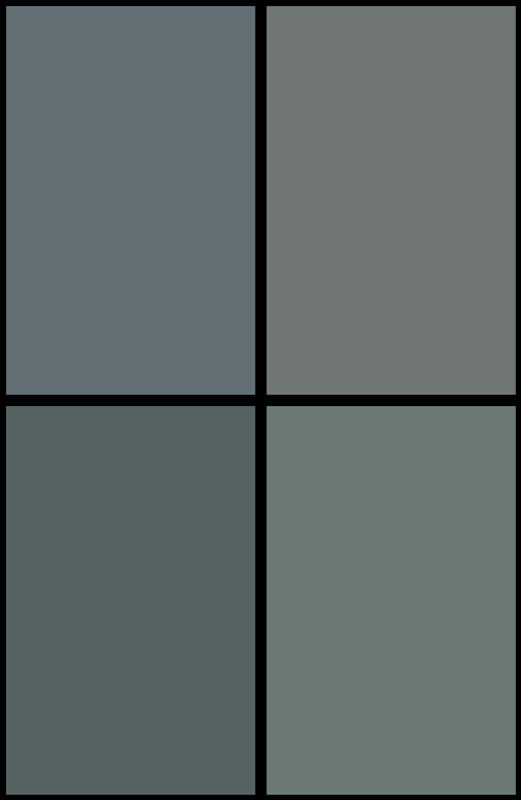 Could that be dusk starting to set maybe? Oh and look, whatever happened to The Future Foundation when the Fantastic Four left? Ben and Alicia are off on their dream honeymoon in a remote tropical paradise…until someone decides to crash it. Or should we say SMASH IT?! Get ready for the biggest HULK VS. THING FIGHT OF THE CENTURY! Transformers Comic Will Debut New Character in Issue #4- Who is she?